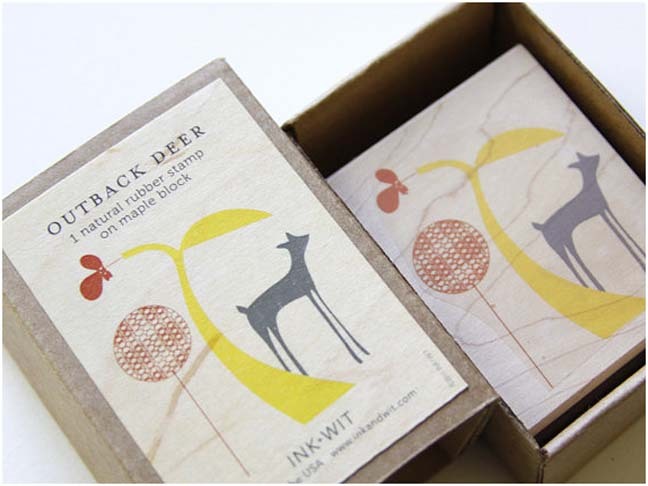 Tara Hogan designer and founder of Ink+ Wit has done it again with magical stamps that take you to far away places. Check out her latest! that adventurous spirit. You can see the influence of her latest trip to India. Ink+Wit is sold in select stores throughout the world. 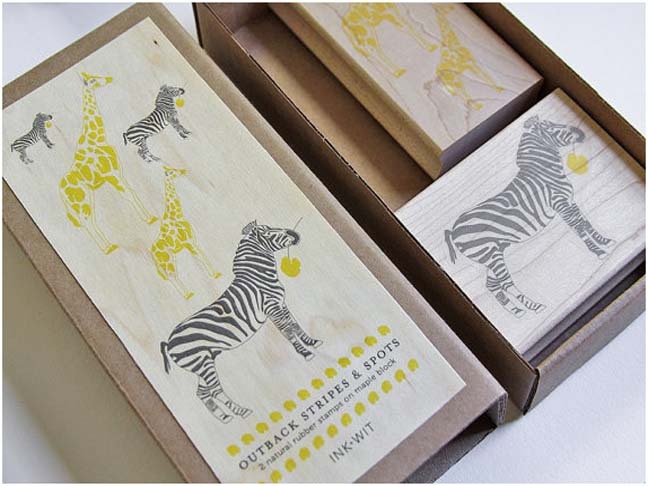 Zebra's, whales, and beautiful bunting will turn ordinary paper into works of art. 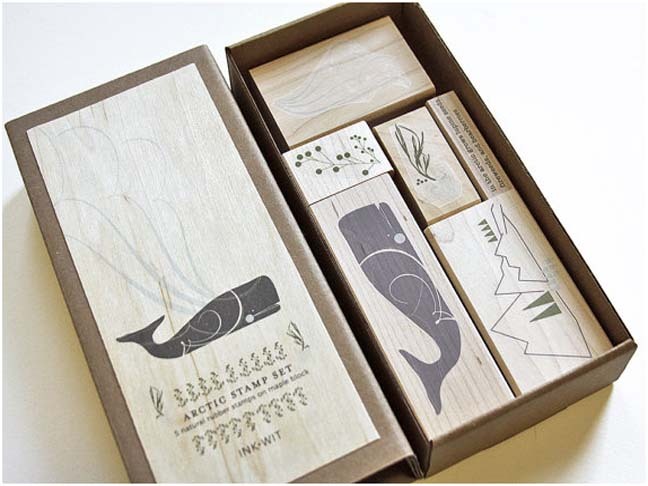 You can create your own stationary with her natural stamps that are made from maple. 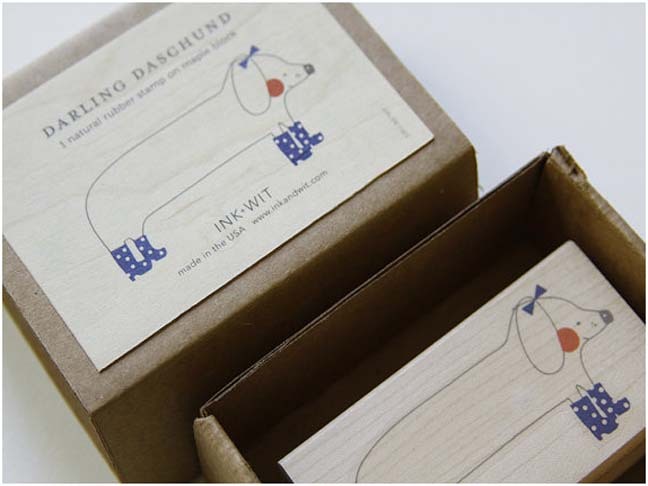 All of her stamps are made in the U.S.A. and use the highest quality materials. Every detail is covered. You can visit Tara and buy her awesome stamps in her Etsy Shop. 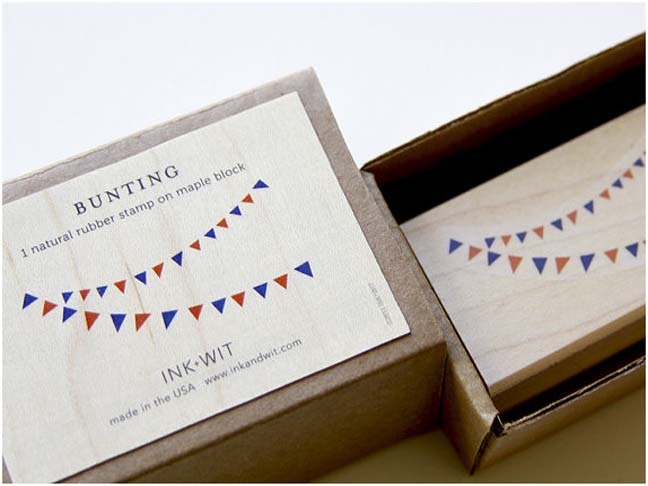 Ink+Wit blog for daily inspiration.